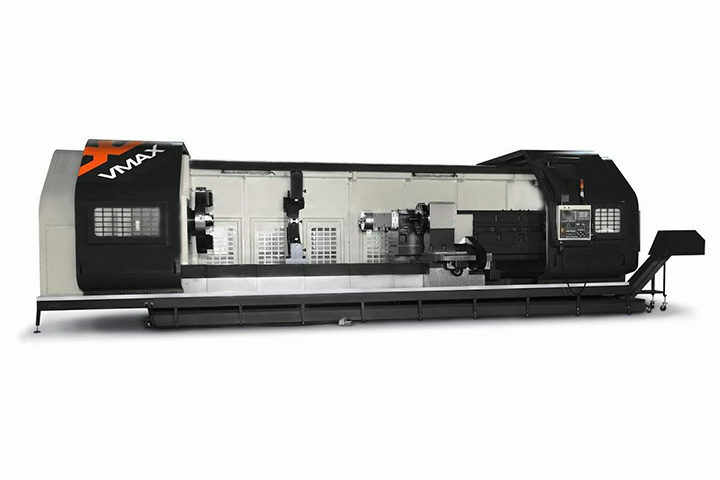 Victor CNC Machine Tools are proud suppliers of the Pro King VMAX range. 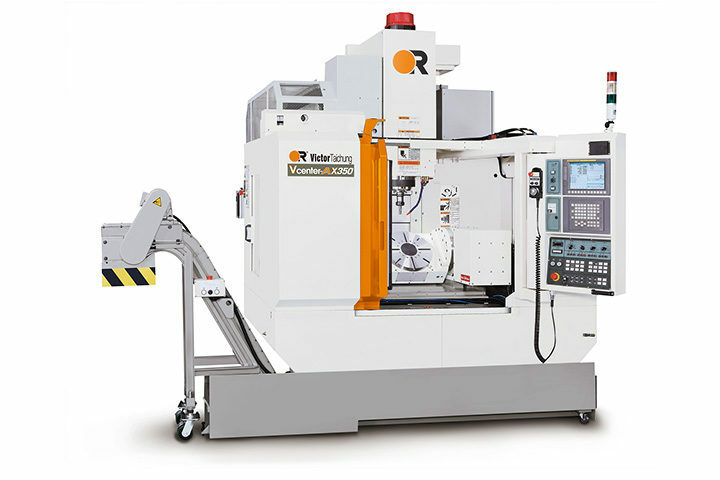 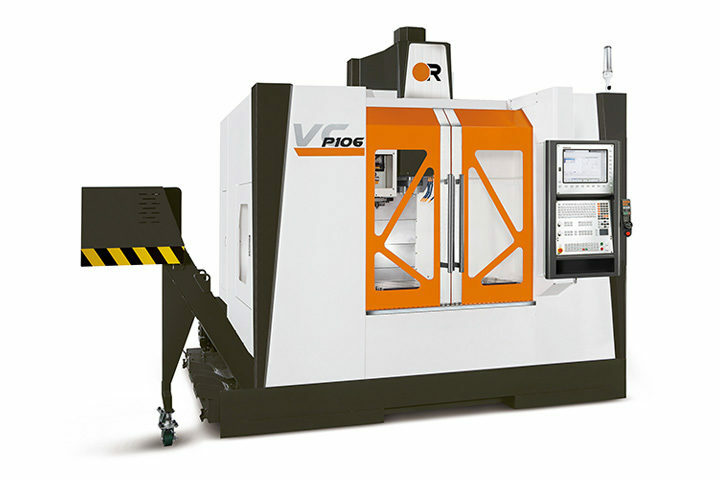 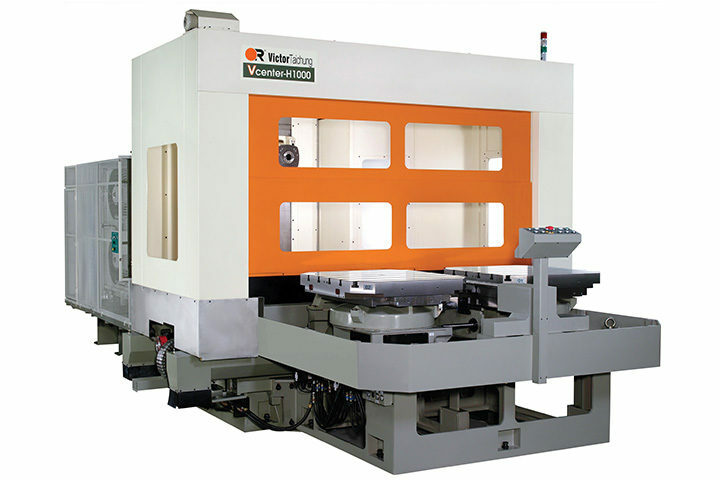 The VCENTER-H630/H1000 mainly emphasizes that placed on continuous cutting ability in selecting machine structure and components. 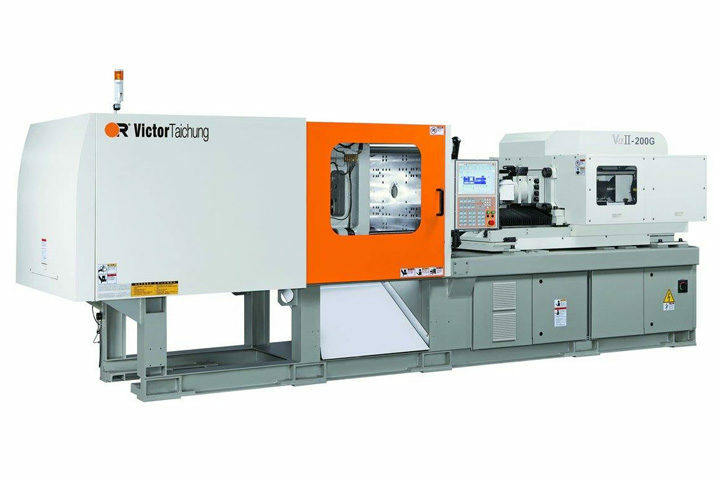 From the bed ribbing to machine assembly, From the bed ribbing to machine assembly, Victor employs over 50 years experience in machine tool building to ensure machine down-time is kept to a minimum.